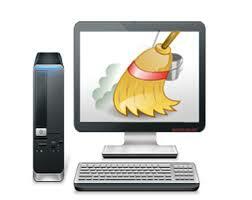 If you would like a consultation in regards to cleaning up your online presence please contact us. We can help you figure out a way to turn negative information in to positive information. We have seen a multitude of different negative online exposure. We know the in’s and out’s of getting rid of it and making it go away for good. If you would like a deep clean please contact us for more information.